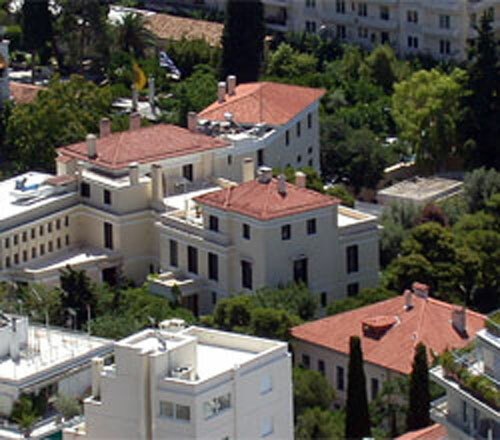 The American School of Classical Studies at Athens. The upcoming lecture at the American School by C.W. Marshall (University of British Columbia) is entitled “Subsequent Medeas: Reperformance and Spectatorship of Greek Tragedy”. What does it mean when plays get re-performed, and how do theatre artists in antiquity live up to the expectations set by previous generations? This talk offers a model for theatre reception that focuses on the visual experience of watching a play in the theatre, but is also aware of the many other factors that shape how an audience member interprets a play. This often has very little to do with the words of the playwright. By considering these ghosts that hover around the experience of performance, it is possible to see how artistic creativity emerged in fourth-century theatre. Drawing on the many retellings of the Medea story that appeared after Euripides’ play of 431, we see the theatrical imagination at work, alongside the process of canon formation.